MTV celebrated their 30th birthday on August 1st, 2011. The staple of Americana has brought us a lot over the years. 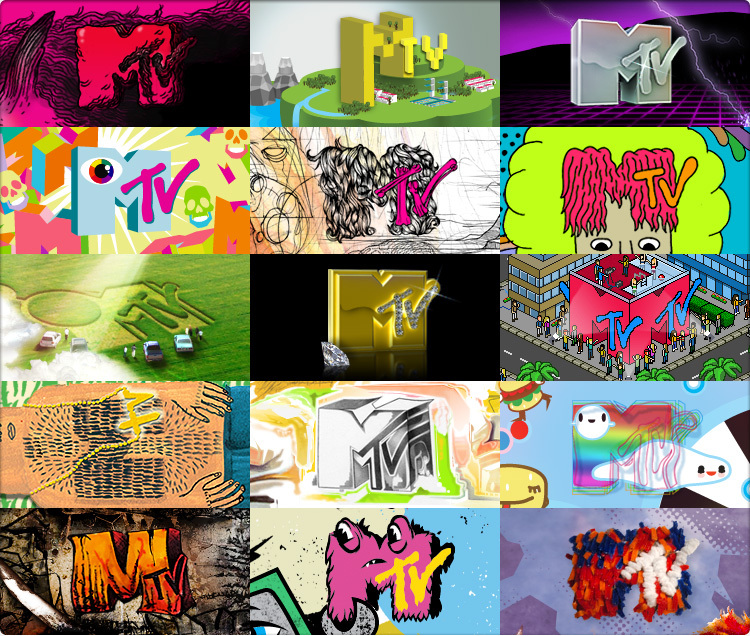 Many people launched their careers with MTV. Carson Daly got his start with Total Request Live (TRL.) Carmen Electra and Jenny McCarthy had Singled Out. The channel had TONS of music videos in the early days, and then came the rise of reality television. Lord, help us all. So, what has MTV taught us? People are interested in people. Maybe we just like to watch a train wreck. Or maybe it’s because we are genuinely interested in other people’s lives. We all need an escape and sometimes, a reminder that there are some really crazy people out there. Whatever the case, MTV has capitalized on this interest, bringing us everything from The Real World, Beavis and Butthead, Jackass, The Hills and yes, Jersey Shore. They introduced you to Snooki. You’re welcome. It’s not about the music anymore. They used to show a lot of videos. After all, that’s what the “M” stands for, right? The production value of a music video went from a couple of guys playing guitar in their garage to full-blown cinematic masterpieces. The music video producer, director and filmmaker were born. The issues are real. According to Wikipedia, MTV has a long history of promoting social, political, and environmental activism in young people. An example of this is Fight for Your Rights, a program that was created to bring forth awareness on America’s crime, drugs and violence issues. From the promotion of how important it is for young people to vote in U.S. elections to ad series like Break the Addiction where MTV encourages their viewers to find ways to use less fossil fuels and energy, the brand is strong. The issues are real and they’re relevant. So, where am I going with all of this? Well, you see, MTV is a pop culture icon. It’s a powerful brand. The network has been with us as our lives have been shaped into what they are today. I remember the music video that was popular when I first fell in love (Aerosmith – Cryin’…who could resist Alicia Silverstone? ), when Princess Diana tragically left this world (Elton John – Candle in the Wind), when Christina Aguilera was just a Genie in a Bottle, and when Michael Jackson scared the crap out of us as a zombie with Thriller. Fun fact: According to Guinness World Records, Thriller is the most successful music video of all time, winning two Grammy awards, and four MTV Awards. In a post about the greats, I can’t forget the very first music video that played on MTV: Video Killed the Radio Star. I digress. What MTV has taught us is that even with change, their brand remains relevant. The influence on the younger generation is evident. What would we do without our MTV? The network’s brand has changed, adjusting to pop culture and as a result, it’s just as relevant as it was 30 years ago. Think about this as you develop your own personal and professional brand. What sets you apart from the competition? How does your value proposition line up with the career you’ve chosen? Personal Branding: A Reality Check on You, Inc.